Built by midcentury architect Albert P. Martin, this historic home comes with killer views of the Silver Lake Reservoir, not to mention an incredible 17,262-square-foot lot. Known as The Martin Residence, acclaimed architect Albert P. Martin originally designed this three-bedroom, three-bath home for his own family in 1952. 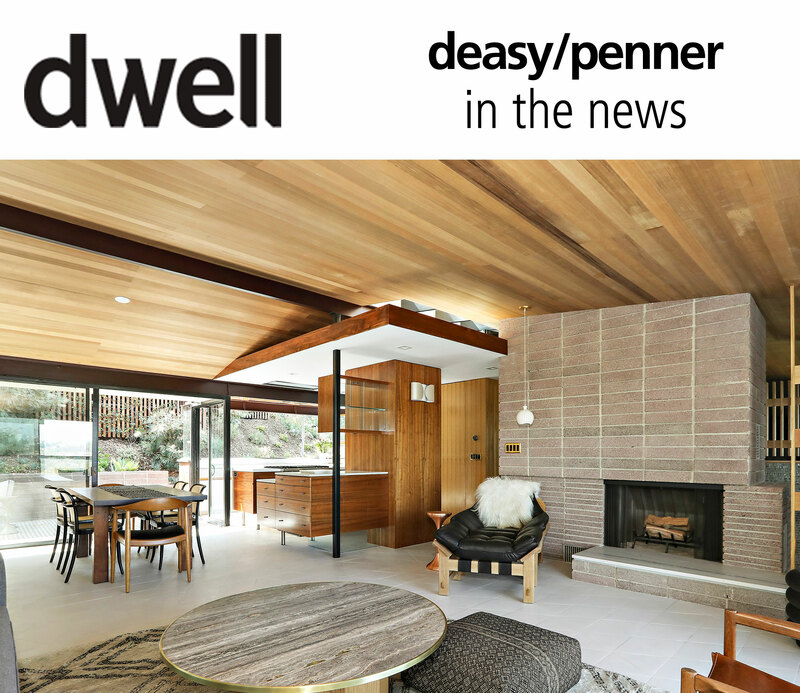 The 3,515-square-foot home is remarkable for its refined midcentury style mixed with state-of-the-art updates, thanks to an extensive renovation completed by Los Angeles firm The Archers in 2017. The architects preserved the home’s historic floor plan, along with various other original elements, such as the concrete fireplace and painted tiles designed by the Martin. While particular attention was paid to the architectural material palette of the residence, the team thoughtfully integrated 21st-century additions, including a new entertainment room, as well as a separate, multi-purpose living space. An expansive guest property, studio, and sauna were also added to the site.